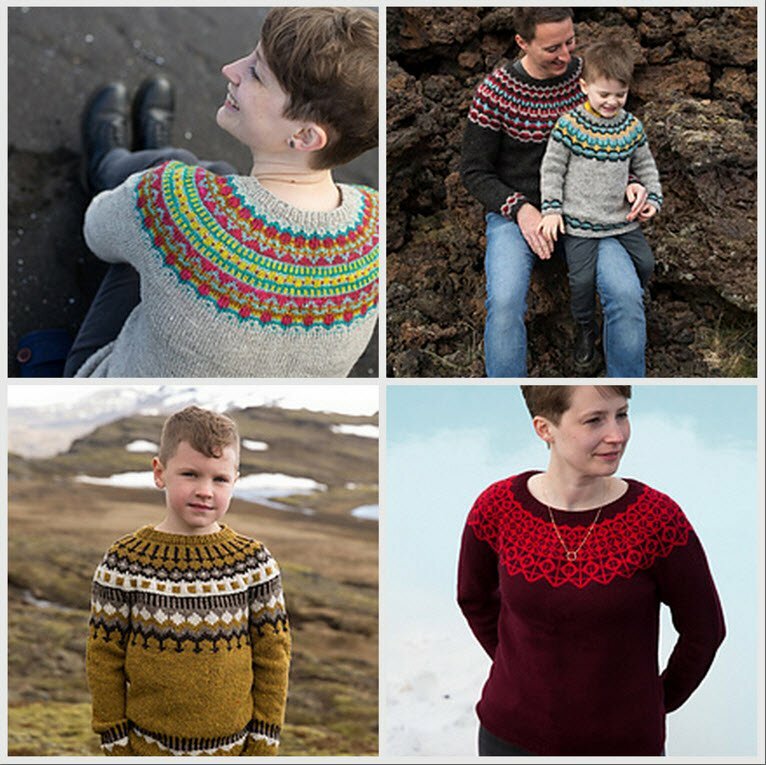 Pick your favorite top down sweater pattern from Tin Can Knit's Strange Brew (available in book form, e-book, or single patterns). Shayne will help you pick yarns and colors on the first day, so no need to purchase your yarn ahead of time. Shayne is a sweater knitter par excellence and will help you with shaping, sizing, and all of the techniques that Tin Can Knit's uses in their patterns. Requirements: Students must have previous experience with stranded knitting. Instructor Bio: Shayne is an avid sweater knitter with many stranded knit sweaters in her repertoire.